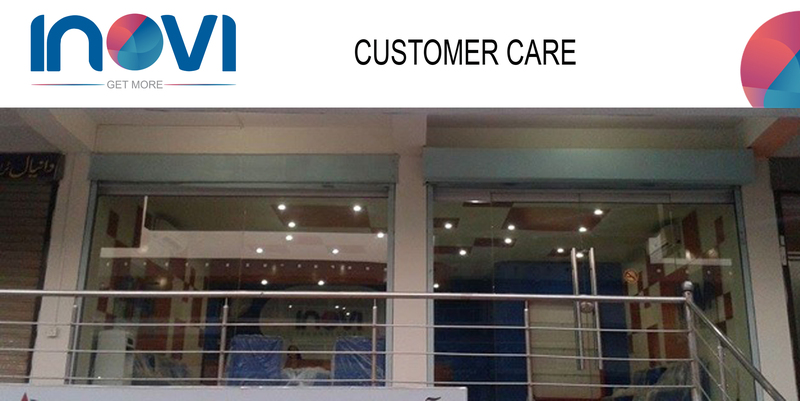 INOVI Technologies was incorporated in 1995 with an aim to provide quality products and services to its customers. 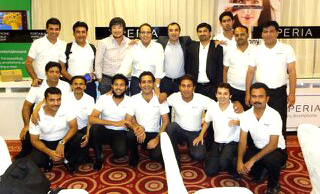 Currently we are the official partners of SONY & Huawei in Pakistan. 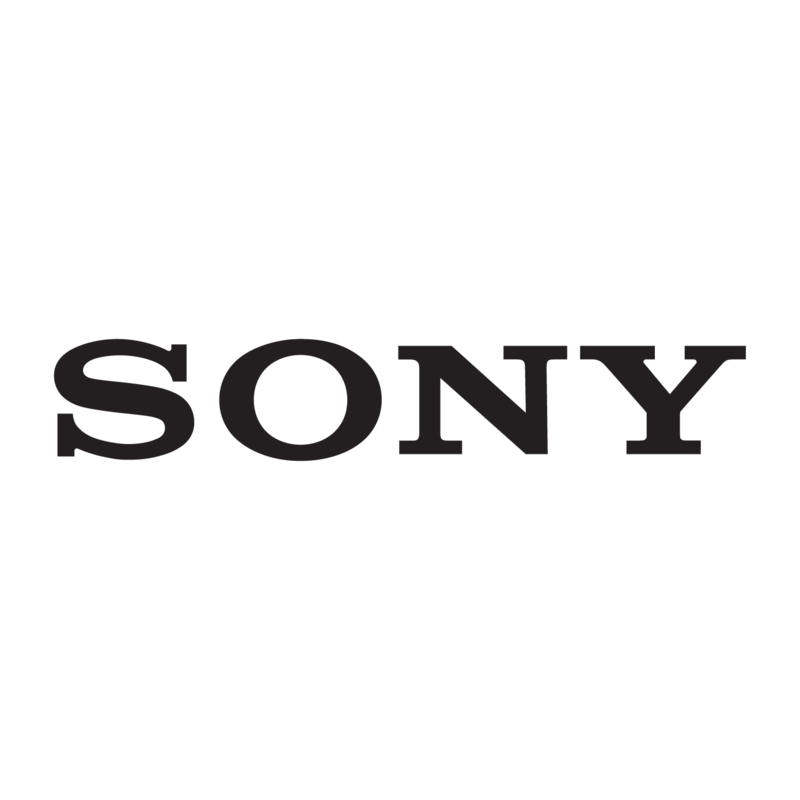 The company made a soft start with only one business unit of Sony i.e RME (Recording Media and Energy). Thanks to advances in digital technology, the camera has evolved into an everyday device anybody can use to easily take high-quality pictures. Taking this into consideration, the company adopted one of the finest business categories of SONY i.e Cyber-shot for amateur photographers. Digital camera technologies have yielded remarkably advanced functions and performance that can significantly intensify creativity and expression. INOVI takes pride in earning the nationwide distribution of Sony VAIO-one of the key strategic business units. In 2013, we entered in one of the potential category of electronics i.e. The Mobile phones & the Tablets. SONY Xperia mobile phones recognized as one of the best devices globally. In addition to SONY we also shake hands with Huawei, for its media pad devices (Tablet PC) as an official partners in Pakistan. In addition to that, INOVI is actively involved in the franchised distribution of Multimedia Projectors, Professional Camcorders, DVD Players, RCR's and Mezzo. Since the start, The Company offers a full range of this product to its end consumers and re-sellers..
Inovi, since the beginning working on the “Get More” philosophy. We believe is to always give something more/ extra to our customers. From the employees, business partners till the end users, Inovi is always trying to create the difference that enables the feeling of getting more from the company & this is the key of our success. The bound is strengthen every day in last 19 years. It’s based on the trust, honesty, and the strong communication from both ends. As an official partner, we are the hands and eyes of SONY for the Pakistani market and we always strive to get the best results. As recognition of our efforts to always stay true to our words we have been awarded by SONY as their Best Distributors many times. These accolades and awards are not only a great honor and achievement but at the same time is a self-explanatory testimony to the performance and outstanding deliverables satisfied for a consistent period of time. Though it’s not too long but it is as strong as the relationship with the other distributors. Huawei shake hands with Inovi in the middle of 2014 with its quality range of Media pads. Tablet market is not as big as the mobile phones but the share is increasing day by day. We took the challenges and create the desired results for the principal as we are the 6th highest selling country of Huawei media pad across the Globe. This is the big achievement and Huawei appreciate it. This successful journey is not possible without a motivated, dedicated and professional team. Inovi is equipped with the qualified & dedicated professionals, always in action to facilitate our customers and on the other hand ensure the objectives of the principals. We have the top professionals of the industry working on the functional model i.e. To cover the every aspect of the business, and generate the best out of it. As the distributor, this is our responsibility to get the maximum coverage and ensure the availability of the products in every corner of Pakistan. We have the direct channel of almost 1200 customers, and indirect channel of 6000 customers nationwide. 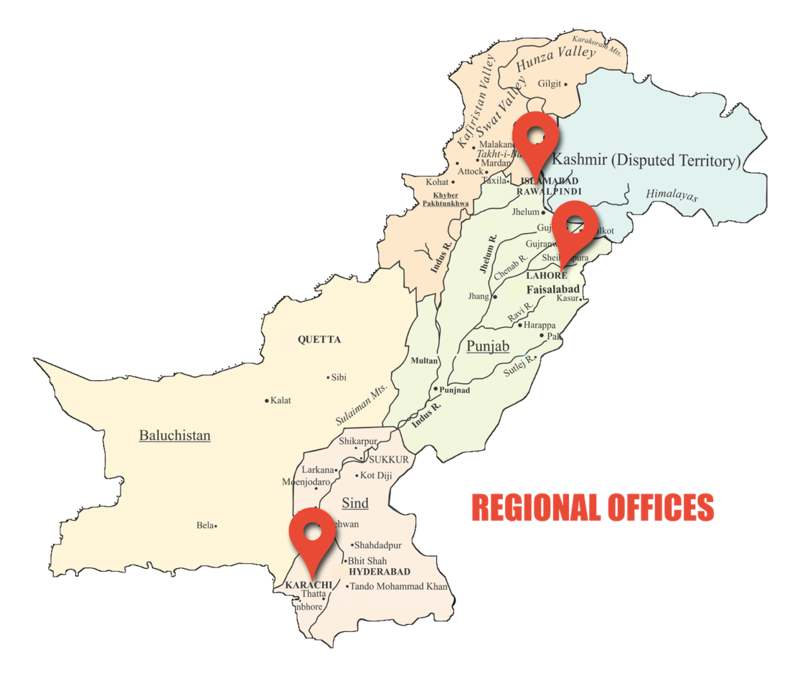 Our regional offices in Karachi, Lahore, & Islamabad covering almost 100 cities of Pakistan. In 19 years, our customers grow with us, and equally participate in the success of the brands. This is our strength and the key of our success. Customer Services is always the backbone of any company and we mean it. We have the service centers in all major cities of Pakistan including Karachi, Hyderabad, Sukkar, Multan, Lahore, Sialkot, Faisalabad, Islamabad & Peshawar. We always try to integrate our philosophy “GET MORE” into our services. Our mission is “Every customer should be a satisfied customer”. We also have the online & Toll Free helplines to facilitate our customers. This Certificate has been given by SONY Gulf. This Award has been awarded for Data Projectors. This Award has been awarded for Recording Media & Energy. This Award has been awarded by SONY Marketing Asia Pacific. This Award has been awarded for SONY Cyber-Shot category. This Award has been awarded for Best Growth for SONY Vaio category.